Mill Creek Acupuncture Wellness is located next to the heart of Mill Creek, co-located with Martha Lake Chiropractic Center including massage therapy so the patients can get one stop diagnosis and treatments for the most of the disorders including, but not limited to, the pains and the disorders due to unbalances of external tissues or internal organs. Therefore, the environment at our clinic provides highly satisfactory solutions for allergies, muscular pains in back, neck, shoulders and the limbs, infertility, tinnitus, hot flush, insomnia, depression, thyroid problem, obesity and hair loss. Mill Creek Acupuncture Wellness also offers patients a full range of traditional Chinese medicine, such as acupuncture, Chinese herbal medicine, cupping, moxa and acupressure as well as nutritional counseling. The acupuncture treatment including traditional metal acupuncture, electrical acupuncture, ear acupuncture and Laser acupuncture, i.e., depending on the disorders and the patient’s characteristics this clinic basically apply the traditional acupuncture set and/or non-invasive laser acupuncture. Our ultimate goal is to diagnosis the root of the disorders and perform the treatment in most safer and faster manner. The acupuncture and herbal treatments work to open up the body’s meridians and restart the body’s natural healing process. Together, we will work to create a plan to rebalance the system through diet, lifestyle, acupuncture and herbs. 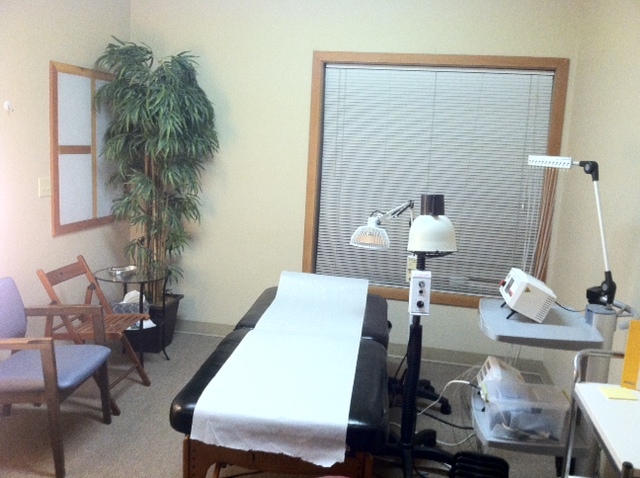 Mill Creek Acupuncture Wellness treats a wide range of conditions. If you are recovering from an injury or trying to maintain a healthy system, Mill Creek Acupuncture Wellness serving Lynnwood, Everett, and Mill Creek, WA provides perfect individual care to regenerate your health. Call (425) 745-2311 today to regain your health with Mill Creek Acupuncture Wellness!